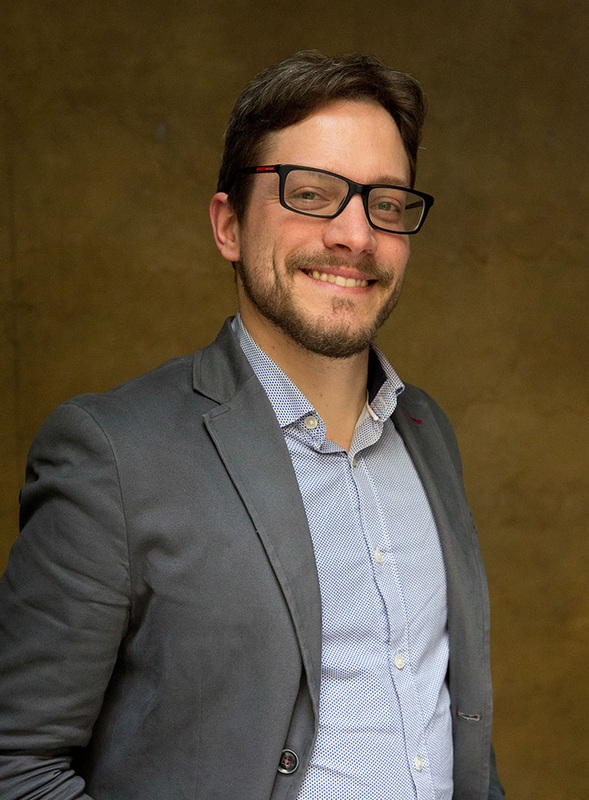 Samuele Camolese is an Architect, working with Systematica as Senior Consultant and Project Manager since 2008. At Systematica he is mainly involved in urban and transport planning, dealing with aspects related to master planning, urban design and mobility and transport strategy development. He has worked at national and international projects in Europe, Asia and Middle East. His main recent works are located in China, Middle East and Pakistan, where he worked at an urban regeneration project, developed in partnership with Politecnico di Milano. Samuele Camolese worked in several architectural, planning and management firms where he was involved in large-scale development projects. In his career, he has been involved in preliminary design, design development and execution drawings of residential and commercial/retail buildings.